Why did Dr. Laurence Brown ended up losing his wife, house, and much more? 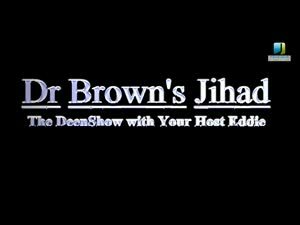 Find out more in the The Deen Show with Eddie. The truth about original sin?